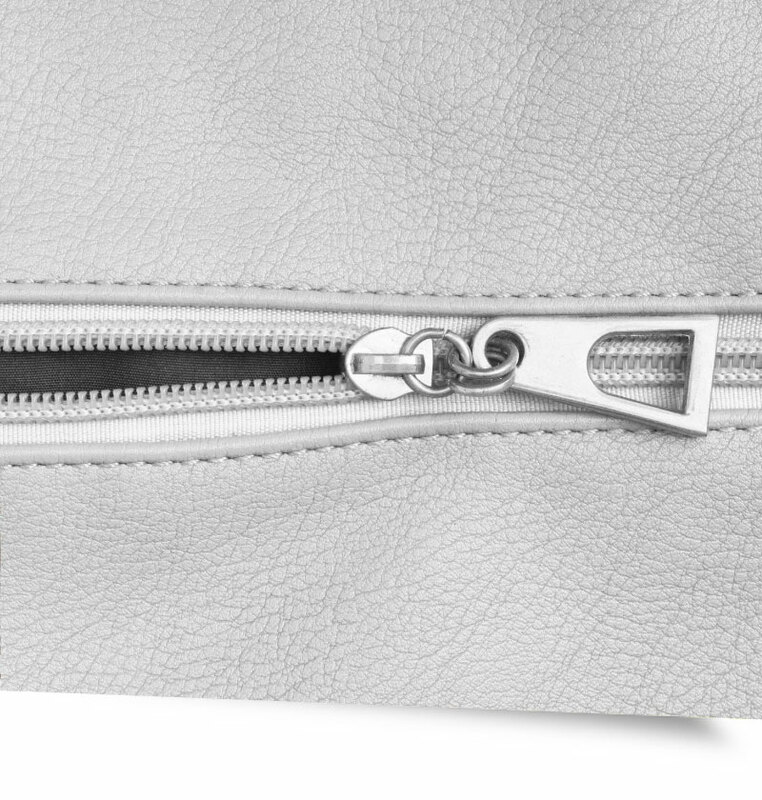 You name it, we stitch it! When you find clothes that are perfect for you and your style, it is important that they fit like a dream. 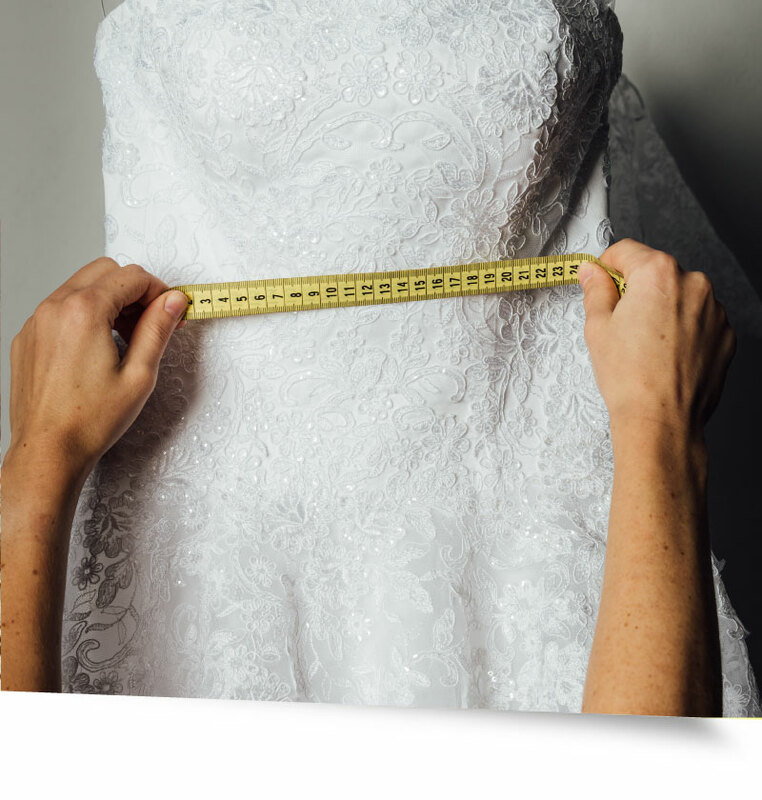 Making sure that this is the case means that you are certain to shine – and we are happy to say that our clothes alterations service could be the ideal thing for your needs. 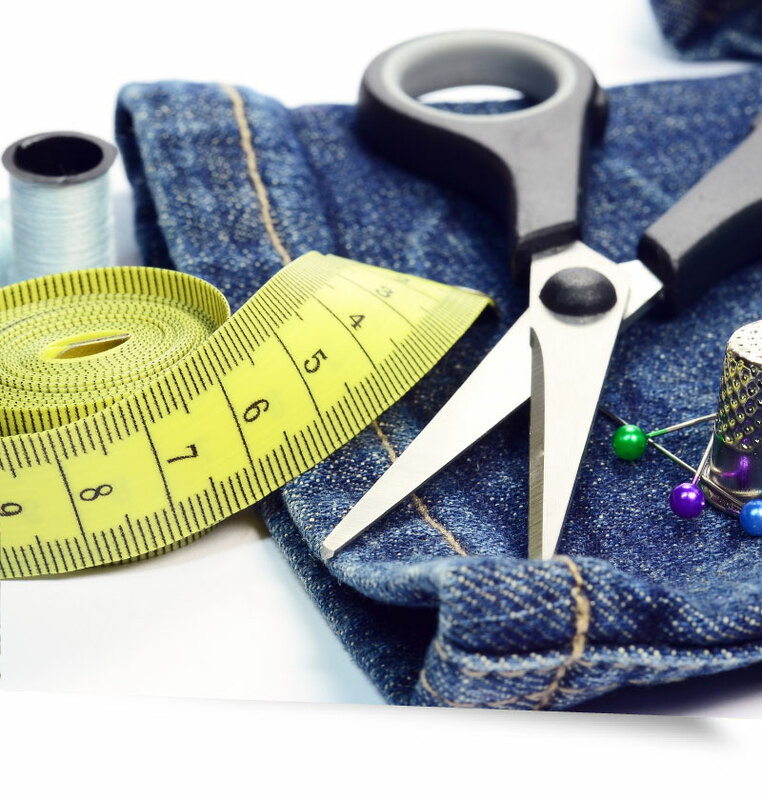 No matter what you are searching for, from trouser alterations to coat alterations, you can be sure that our service will cover everything that you need. We also do home furnishing and personal item alterations. 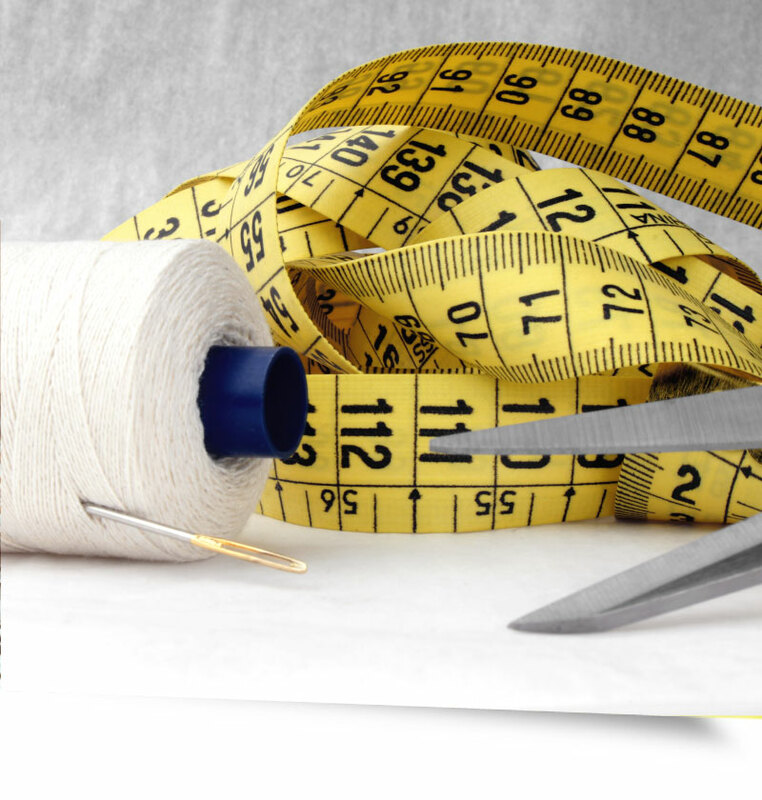 Our aim is to provide our customers and clients with a professional alteration service with the emphasis on quality and delivery. From reinvention to subtle refinement, your perfect wardrobe is waiting. You can either call into our comfortable fitting rooms in Omagh or request a quote. 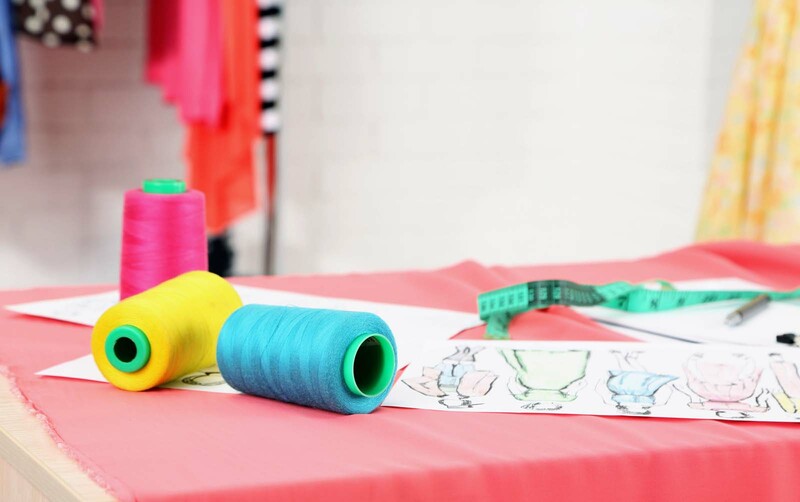 We’ll discuss each of your garments and what you’re looking to achieve. Our fitter will offer their best advice and solution. Our standard turnaround is five days, although we’ll always do what we can to meet your deadline. 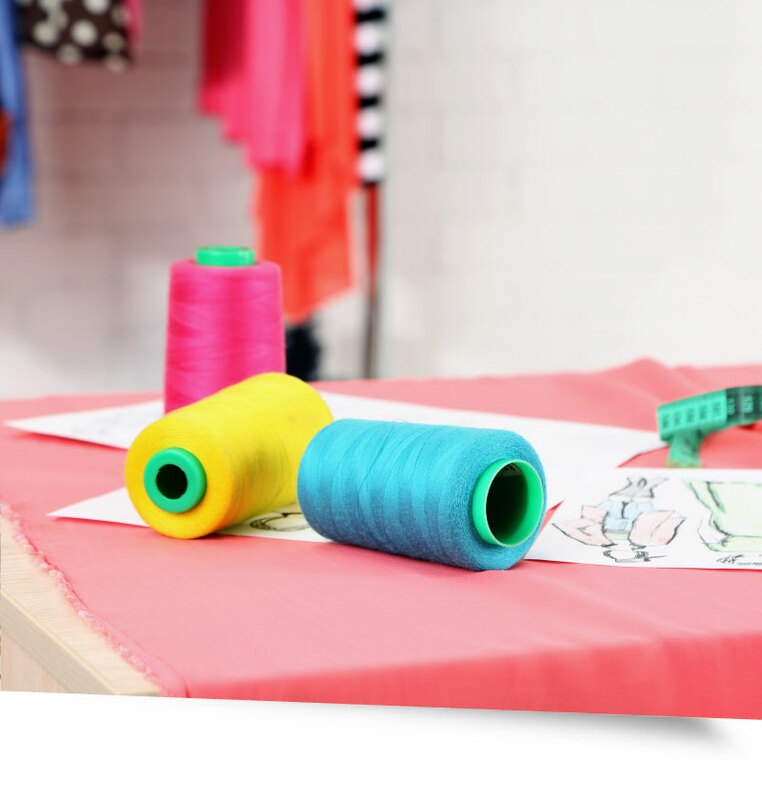 We can send your finished garment by recorded delivery, or you can call in to collect. If you’re in a particular hurry or working to a tight deadline, ask us about our express service. Sometimes free or with a 25% premium, depending on workload and time of the year. 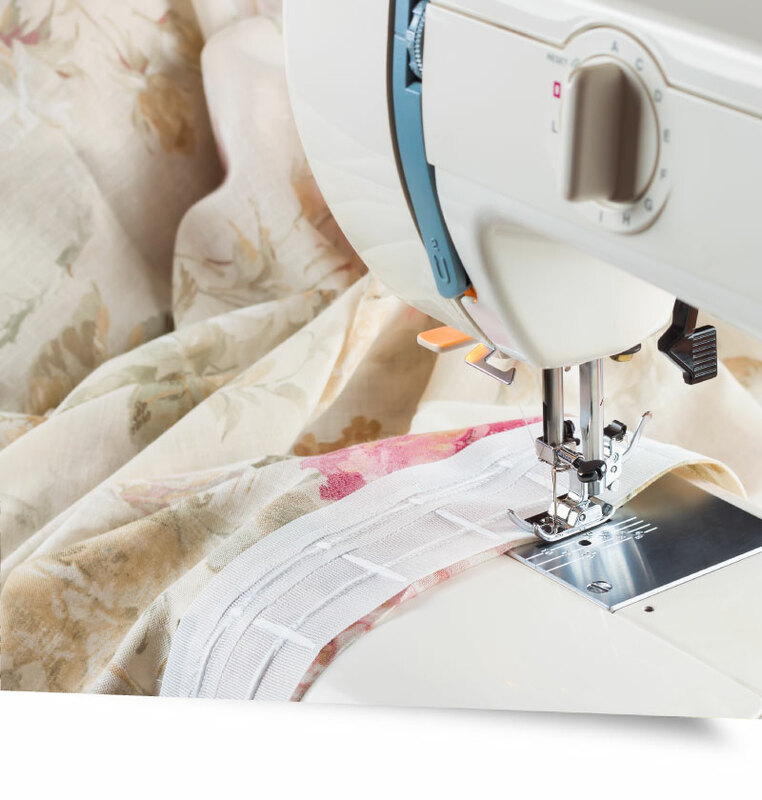 Any item, in every fabric or style – Your local alterations boutique. Why not get in contact now for a free quotation or pop into our premises at 9 Bridge St. Omagh, BT78 1BU. CHECK OUR OUR ONLINE BOUTIQUE STOCK. Re-organise your wardrobe and have those favorite designer clothes remodeled to fit just exactly right. We can remodel, restyle or make a simple repair to your favorite clothes, ensuring you feel just as good as you look.